In today’s post, we’re going to talk about Kratom, a tree that grows in Southeast Asia and other parts of the world abundantly. It is known in the field of alternative medicine as treatment for illnesses, such as pain. The herb, however, has also been known as one of the legal highs of the modern world. It is a native tree growing abundantly in Thailand, Borneo, Malaysia and Indonesia, among others. The tree belongs to the coffee family and has the botanical name of Mitragyna speciosa. The locals from these countries have been using the leaves of the tree as an herbal medicine. It is also used as a painkiller or diarrhea medicine. Sometimes, the leaves are also used as a recreational drug as well as treatment for people recovering from opiate addiction. On the other hand, some people also report using the leaves in the treatment of restless legs syndrome, arthritis and fibromyalgia. Kratom has its stimulant effects at low doses and sedative at high doses. The legal highs have been consumed by chewing the fresh leaves after getting rid of the central vein. In addition to that, the dried leaves are chewed, but crushed first because of their toughness. Many also powder the dried leaves, so that they can consume them when mixed with water before drinking. It is one of the easiest and simplest methods of using the leaves. Some people also mix the powdered form into fruit juice, kefir or milk. But for masking the taste, some users also mix it with chocolate milk. The powdered leaves can also be made into a paste before it is being swallowed with water. In addition, some people mix it with yogurt or applesauce. Online, the powdered kratom can be purchased as capsules. Moreover, the dried leaves can also be made into a tea before it is being strained for drinking. The dried leaves can also be smoked; however, it is not recommended because a typical dose in this method may be too much for smoking purposes. There are other methods of preparing kratom leaves. One is done by preparing a resin-like extract, which can be easily done through evaporating the water from the kratom tea. Later, the final product can be stored. Kratom will then become small pellets, which can be swallowed easily. They may also be consumed as a tea by dissolving in hot water. There are also people mixing it with their herbal teas, such as black tea. They do it so that they can consume kratom with a palatable taste. To make it more interesting, they also add honey or sugar to sweeten it. This tea recipe can make enough for a couple of doses for about eight (moderately strong) if you’re going to use high quality kratom. To start, you need to take two ounces of dried, crushed or ground kratom leaves. Put them to a pot and then add a liter of water. Boil the leaves for about 15 minutes, and then start pouring the content into a bowl through a strainer. Keep the liquid, but make sure to squeeze them in the strainer to get the most amount of liquid. Add another liter of water in the pot, and then boil and strain the leaves. From both boiling, you should put the combined liquids back to your pot and boil it until the tea volume is only a cup remaining. It is done this way so that you can easily swallow the individual dosage. But then, you can boil the tea down to the concentration you want. When the tea becomes syrup, it may burn or spatter, however. Taste: It is bitter. You can reduce the bad taste by gulping it down fast and then drinking fruit juice immediately after. Follow this guide in order to prepare kratom and consume it easily. Be sure to learn more about proper dosing and consult the experts on the herbs to get the most out of it and for your safety. Did you like this legal highs article? Tell us what you think in the comment section below. Finally, spread the word and share the post on Facebook today! « Previous Article What Are the Benefits of Legal Highs and Buy Legal Highs Online or Offline? 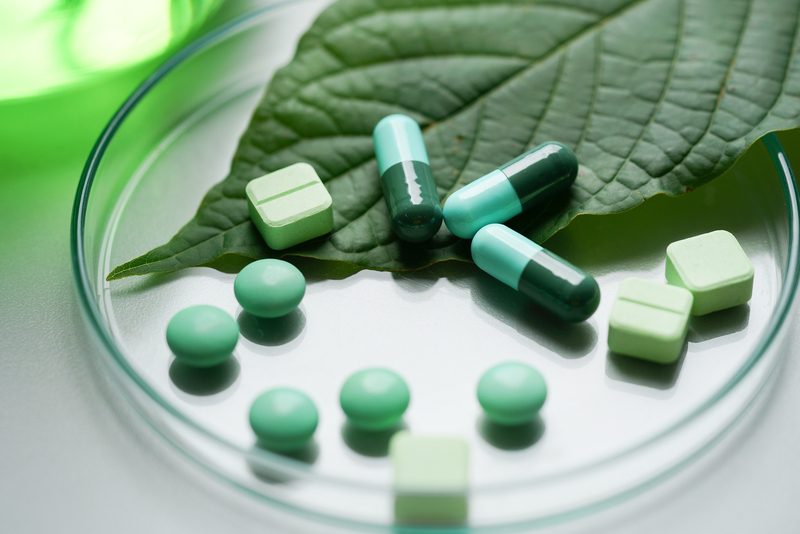 Next Article » What Are Kratom Legal Highs Effects?